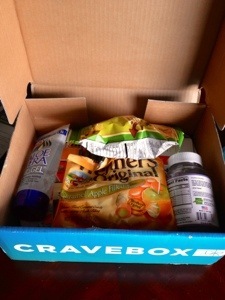 For each Cravebox shipment, we hold a few back as replacement boxes. But if all the replacement boxes aren’t sent, we have a few boxes from our original shipments available. Other times, products are so highly rated that we’re able to get a few more. 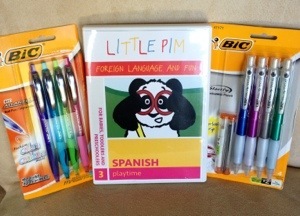 So we whip up a completely new, mini-shipment containing some of our faves and voila! An Instant Box™ is born. Crave Box tells you the price of all the boxes in advance (it will always be $15.00 or less) but you don’t get to know what’s in the box, just the theme of the box. Yay! My Cravebox After School Surprises Box is here! Ymmm! I really like these, they are a nice twist on an old time favorite! 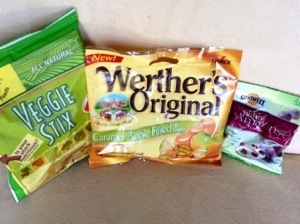 The Kiddo loved these, they were practically inhaled!! The Kiddo really like his vitamins in gummy form, Mommy really likes that this company is local and they have an organic option! 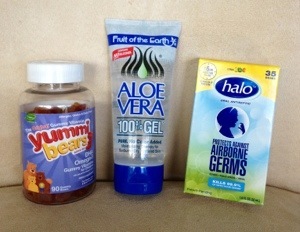 This will be great for summer and after our beach days! 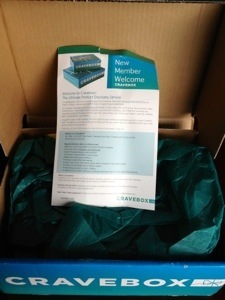 Approximate value of this CraveBox is $79.58, this is absolutely phenomenal value! I only paid $15.00!! 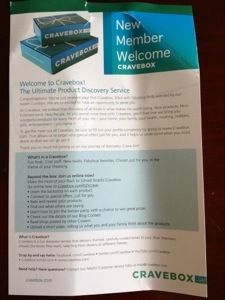 I continue to be impressed with Crave Box and the theme system they have in place! I am so pleased to see what they did with this theme and the new purchase options they have added! Crave on! I buy a lot of different Craveboxes too, but I never saw this one! Was it a special for people who have a blog? I want it!! I looked on their site right after I received this review in my e-mail, but can not find it. Any suggestions? Maybe they will put it out as an instant box? Or maybe you got it as a preview before they release it?